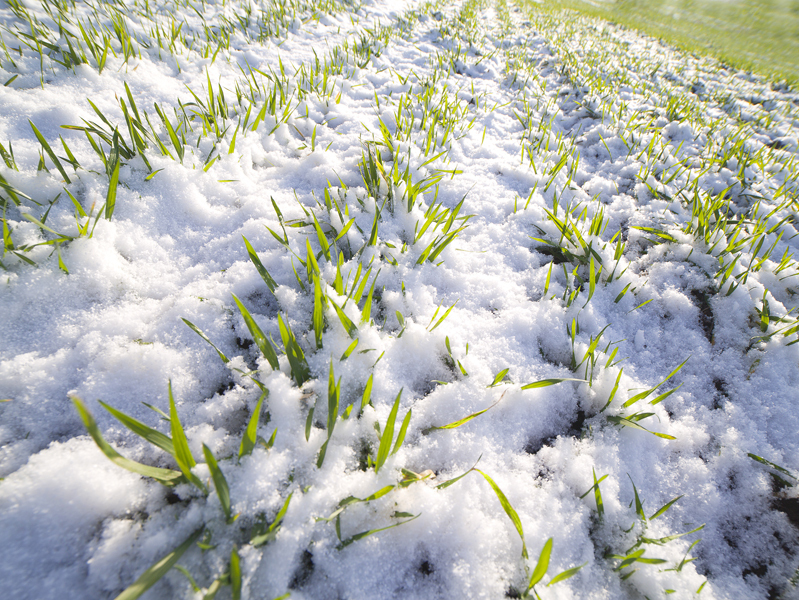 According to experts, January became favorable for winter crops. Soil temperature under snow cover did not exceed -1, -2 °C, which is the most suitable conditions for their cultivation. The Service of the Ministry of Agrarian Policy reports, that of the sown 7.2 million hectares winter crops, grown to 6.8 million hectares, which as a percentage – 95%. The approximate number that did not grown is about 373.2 thousand hectares (5%). As the Agrarian Union of Ukraine reported, 5.6 million hectares (83%) are in the positive condition, and in unsatisfactory condition are 1.2 million ha (17%). From sowed rapeseed crops 899,2 thsd ha received 833,1 thousand hectares (93%). In a good, positive state are 684.0 thousand hectares (82%), and 147.7 thousand hectares (18%) are in unsatisfactory state.